INVEST IN THE BASQUE COUNTRY ! We will support you at every stage of your project. Our mission is free of charge and supervised by regional business environment experts. Our main goal is to ensure your business is successful here. 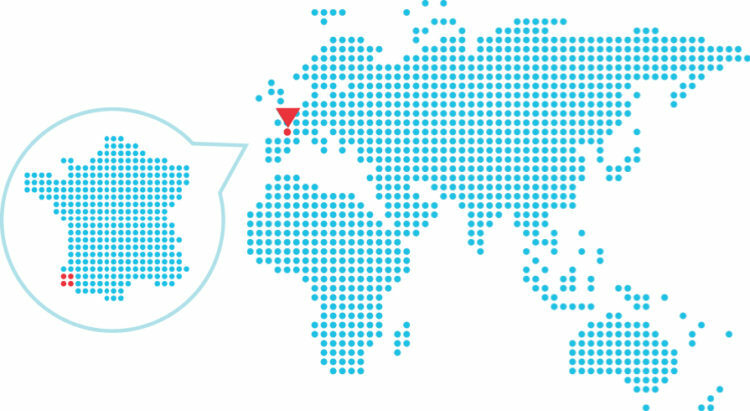 The Basque Country has an excellent network of business locations whatever your business sector. The Basque Country inspired them... Find out what the managers of companies we have supported have to say.